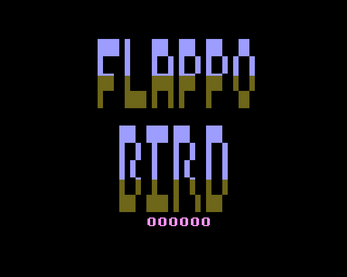 Flappo Bird is a completely original action game for the Atari 2600. 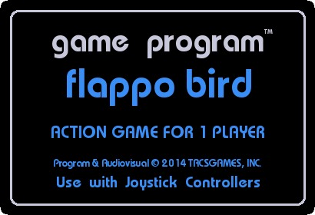 It's available as a genuine Atari 2600 ROM file which you can download right now. 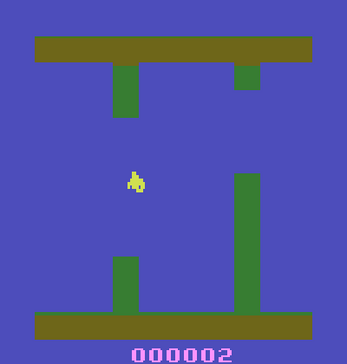 Guide a little yellow bird through the maze of green objects. Get one point for each screen of objects you manage to pass. 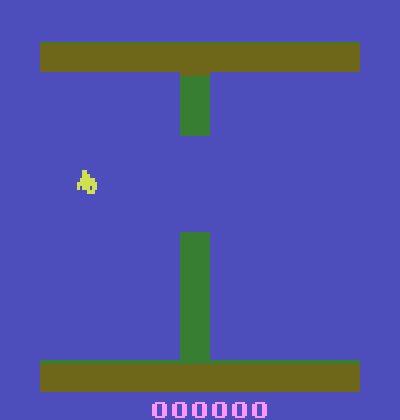 Press the Joystick Fire button to start the game and then avoid as many obstacles as you can by pressing Fire to flap the little birds wings. Remember, in order to play Flappo Bird, you'll need a 2600 emulator.